Cambodia Tours - Find a Cheap Holiday to Cambodia here! Cambodia’s history – ancient and more recent – is reflected in the country’s sights and attractions, which are some of the world’s biggest. On a holiday to Cambodia, you will discover legendary ruins and cultural treasures, beautiful colonial buildings and wonderful hospitality. Check out all our tours to Cambodia below. Why should you holiday in Cambodia? Cambodia is located in South-east Asia, bordering Vietnam, Laos and Thailand. It is a country with a fascinating history and home to some of the world’s biggest sights and attractions. 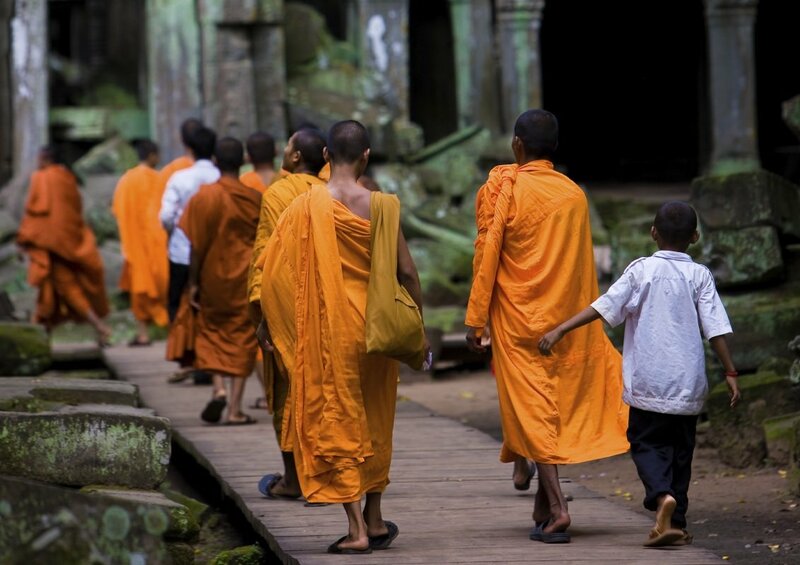 Cambodia is perhaps especially associated with the Khmer Rouge regime from 1975–1979, but despite its bleak past, you will experience a hospitable people welcoming you to an eventful travel destination that offers a rich array of historical and cultural sights. Read more below about the highlights that await you on one of our holidays. 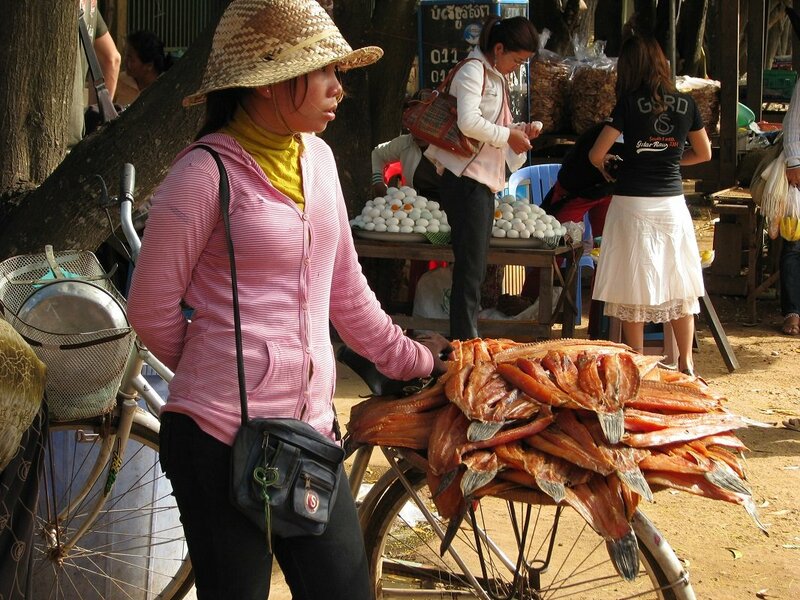 Phnom Penh, the capital of Cambodia, is an ideal place to start your Cambodia adventure. The city took a real beating during the Khmer Rouge regime from 1975–1979, but today the wide boulevards are buzzing again, the markets are a hive of activity, and new life has been breathed into the once badly damaged buildings. However, the period has not been forgotten, and some of the city’s sights are from that time. Visit, for example, the Tuol Sleng Genocide Museum, which was a torture prison under the regime, and Choeung Ek, also known as the “Killing fields”, where 17,000 people were murdered and thrown into mass graves. Some may find the visit a harsh experience, but they are an important part of Cambodia’s more recent history. Fortunately, Phnom Penh also has some more “positive” attractions. In the heart of the city, you can visit the Royal palace with its famous silver pagoda, the floor of which is laid with 5,000 tiles of pure silver. The building also houses a wonderful Buddha statue in gold, encrusted with more than 9,500 diamonds. 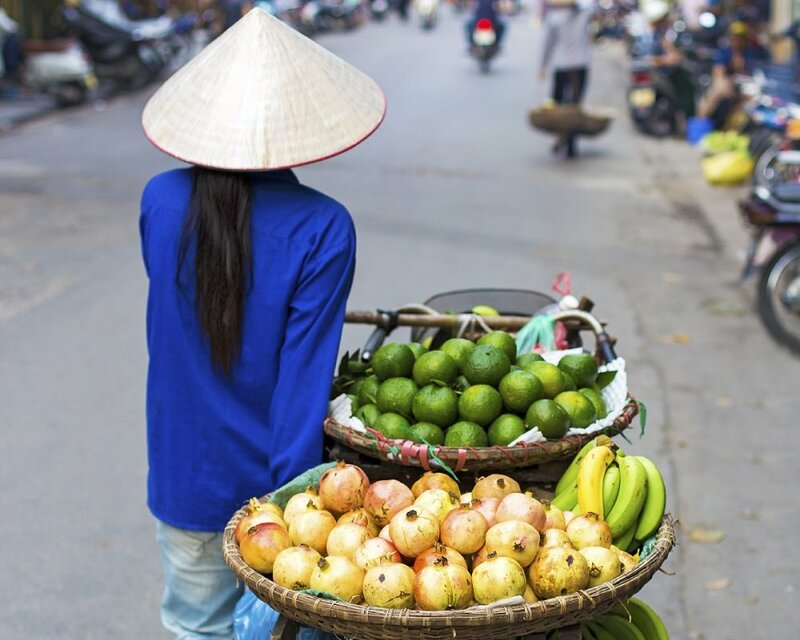 If you have any time left over, you can visit one of the local markets or explore the Cambodian cuisine at one of the many street kitchens, noodle bars or restaurants. In northern Cambodia, north of Siem Reap, you will find the Angkor complex, one of the most important archaeological sites in South-east Asia and a UNESCO World Heritage Site. The complex includes Angkor Thom, which from the 12th–14th century was the capital of the Khmer empire, one of history’s greatest empires. In its heyday, the Khmer empire stretched from Vietnam in the east to Myanmar in the west, and the capital was home to between 750,000 and one million inhabitants. In Angkor Thom, you can, for example, visit the Bayon Temple, the 216 stone heads of which greet visitors with their enigmatic smiles. 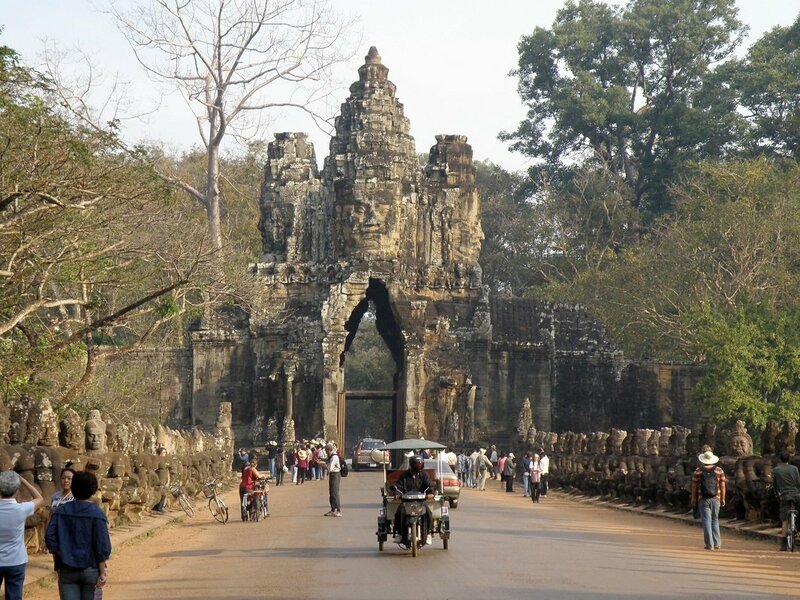 South of Angkor Thom is the complex’s main attraction, Angkor Wat. It is one of Cambodia’s main attractions and the most splendid of all the temples of the Khmer empire. It is an architectural masterpiece from the 13th century, which is said to have taken 300,000 men and 6,000 elephants 37 years to build. 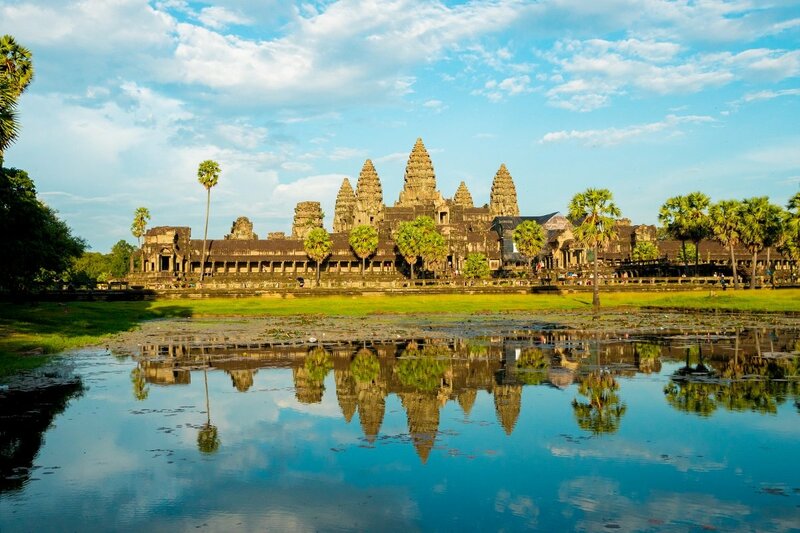 Angkor Wat is a must-see on your tour to Cambodia. 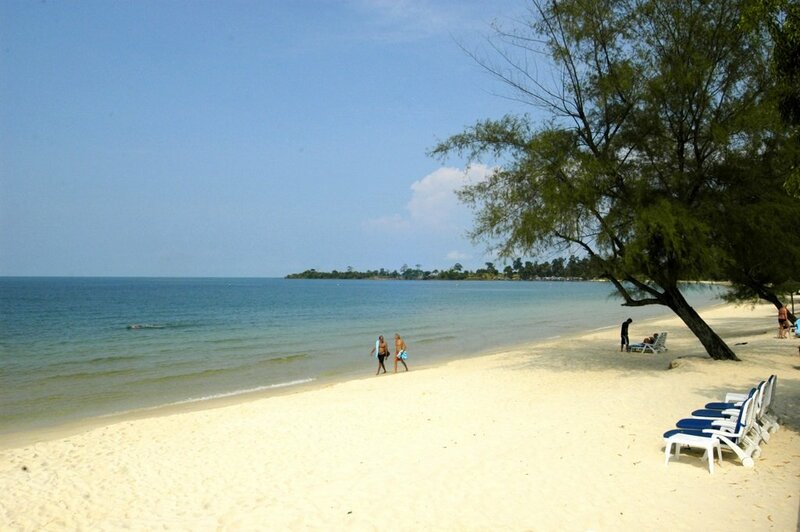 In south-west Cambodia is the charming coastal town of Kep, one of Cambodia’s best kept secrets. In the colonial era, the town was a popular seaside resort for the French elite, but that all stopped when the Khmer Rouge took over the country in 1975. Today, Kep is on its way back onto the map with its beautiful beaches, French heritage and wonderfully relaxed atmosphere, and a stay at this charming coastal town is the perfect way to round off an eventful holiday. 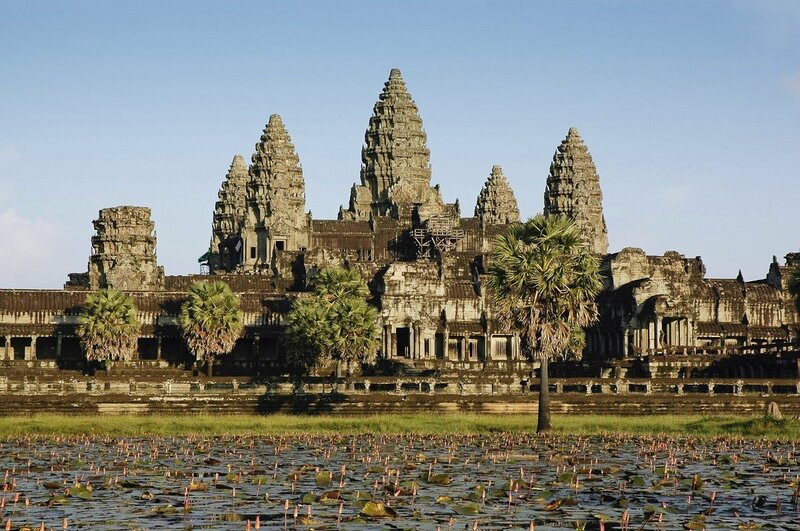 In north-western Cambodia is Siem Reap, the gateway to Cambodia’s main attraction, the Angkor complex. But the city itself offers interesting markets and a fantastic sunset at either Phnom Bakheng or Pre Rup. A visit to a village promises a fascinating encounter with a way life that is infinitely distant from the way we live in the UK. A village visit offers ample opportunity to meet the locals, both through participation in the village’s activities and also over a delicious lunch at the home of one of the local families. Battambang is a little off the beaten track, but an exciting city nevertheless, where you can see French colonial architecture. Outside the city, you can also visit Phnom Banan, which affords stunning views over the lush landscape, and Ek Phnom, where you can explore the impressive Khmer Temple ruins. 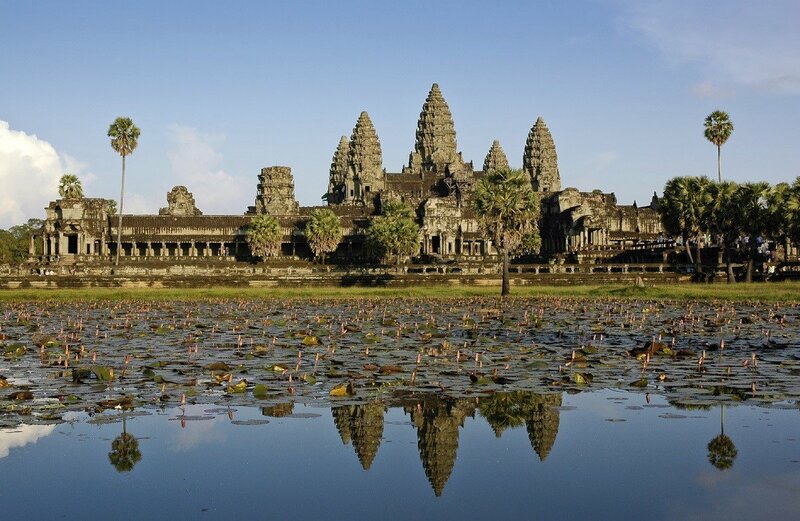 One of our tours combines Angkor Wat in Cambodia with Vietnam. On one of our tours, you can also visit the former Indochina, where, in addition to Cambodia, you can also visit Vietnam and Laos. 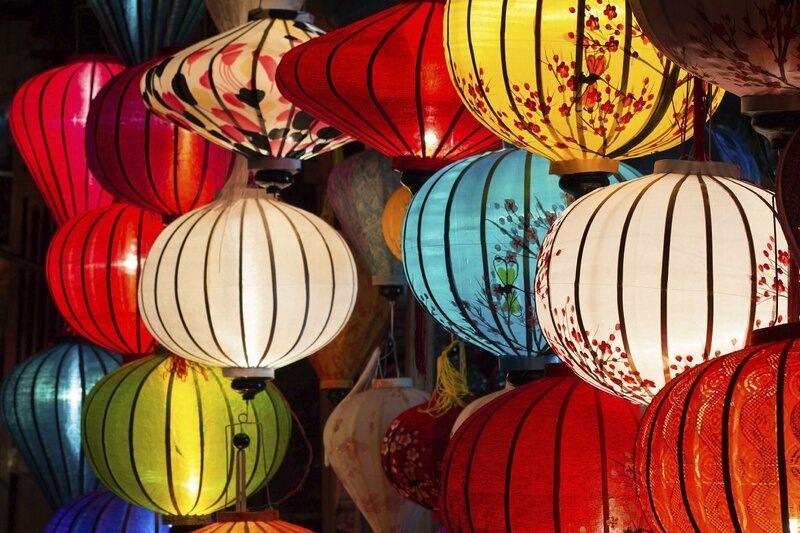 In Vietnam, you will experience an unrivalled diversity, where UNESCO-protected nature and architecture, modern towns and cities, and beautiful beaches await you. 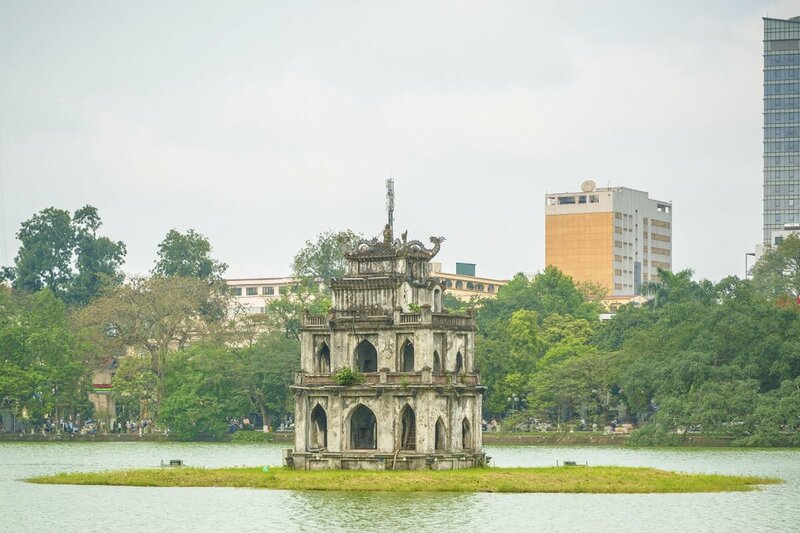 Hanoi, the capital of Vietnam, a city oozing atmosphere and contrasts, where you will discover a wonderful mix of beautiful colonial buildings and historical temples nestled among modern buildings. Ha Long Bay is one of Vietnam’s biggest attractions and a UNESCO World Heritage Site. In the bay, which covers an area of approximately 1,500 km2, green-clad limestone cliffs rise vertically into the air. Experience the bay from a traditional wooden boat. 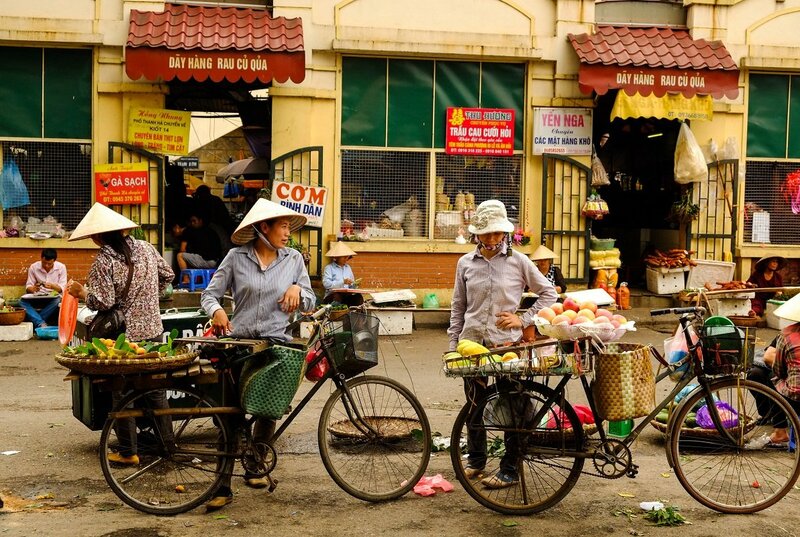 In central Vietnam, you can discover the colonial town of Hoi An. 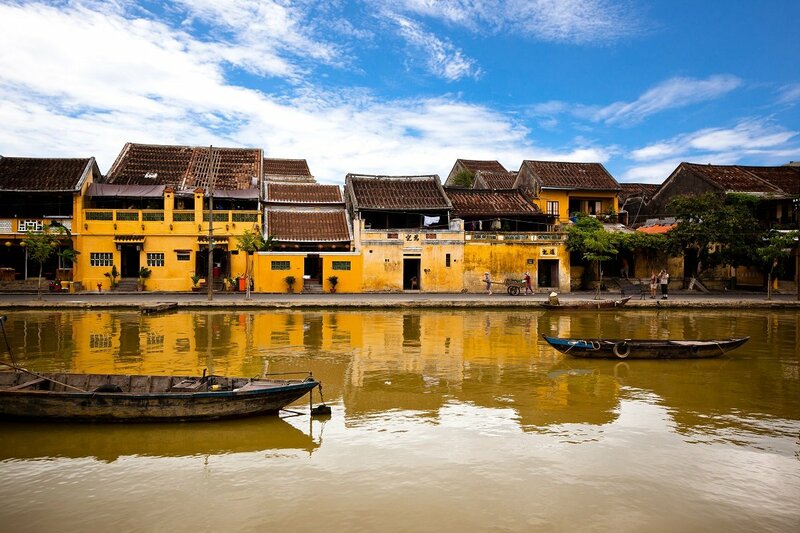 Hoi An’s old town is a UNESCO World Heritage Site, and the town is one of the best-preserved historical towns in Asia as it escaped the bombing during the Vietnam War. Japanese, Chinese and Indian influences can also be seen in the building style. 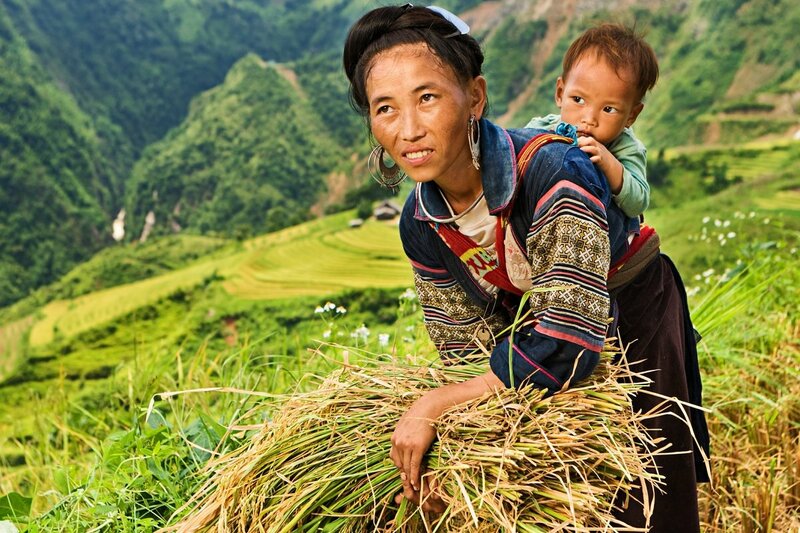 In Laos, you will find the traditional, authentic Asia, where you will experience a relaxed atmosphere filled with Buddhist culture and traditions. 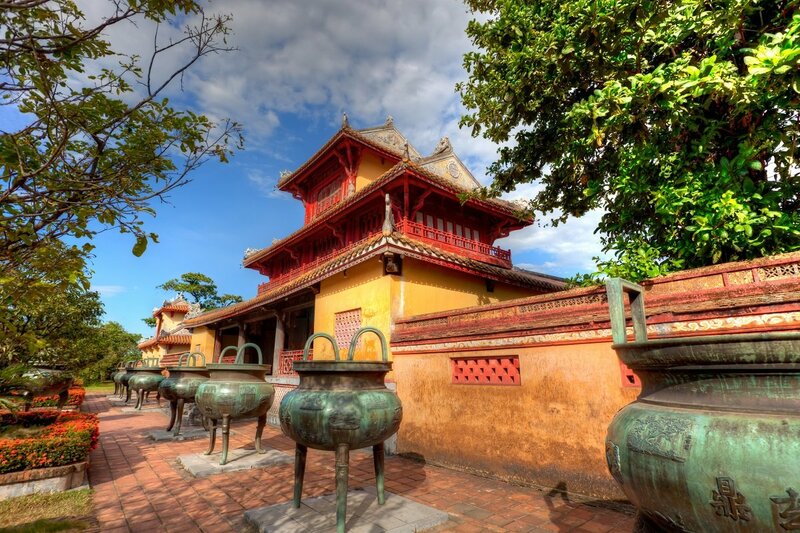 Luang Prabang is a former royal city, which is a UNESCO World Heritage Site today. The city is a unique blend of French colonial charm and traditional architecture. If you get up early, you will see hundreds of monks walking through the city streets to collect alms. A little way outside Luang Prabang, you can visit the scenic Kuang Si Falls, where you can swim in the natural pools or visit the centre for Malay bears. Want to know more about our tours to Cambodia? Under each tour, you can read more about the highlights of the tour, the itinerary, the price and much more besides. You can read more about Cambodia on our “Practical information” page. If you have any further questions about Cambodia, our other tours to East- and Southeast Asia or something else entirely, please feel free to contact our travel consultants. When is it best to travel to Cambodia? 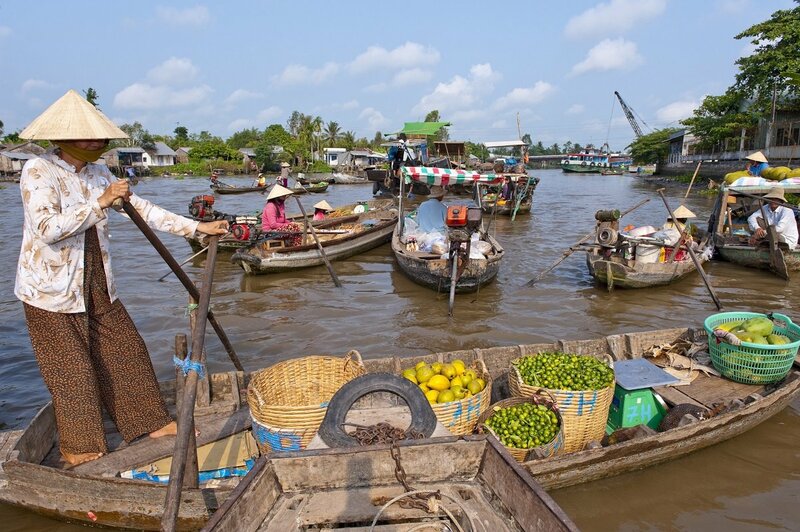 Cambodia enjoys a calm, tropical climate that does not fluctuate greatly during the year. There are two seasons: the dry season, which runs from November to May, and the rainy season from June to October. The mean average temperature for the year is 27 °C.